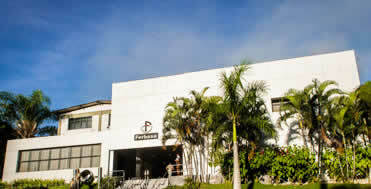 Located in Pojuca, FERBASA’s industrial park consists of 14 furnaces used in the production of ferroalloys. FERBASA engaged in chromite extraction. Its main mines are Coitezeiro and Ipueira.